Netgear Unite Explore is device for all. Its dustproof and water resistant. Great for home, business and on the go! MUST BUY/ADD OUR ACTIVATED SIM CARD TO YOUR CART AND PURCHASE TO HAVE SERVICE. 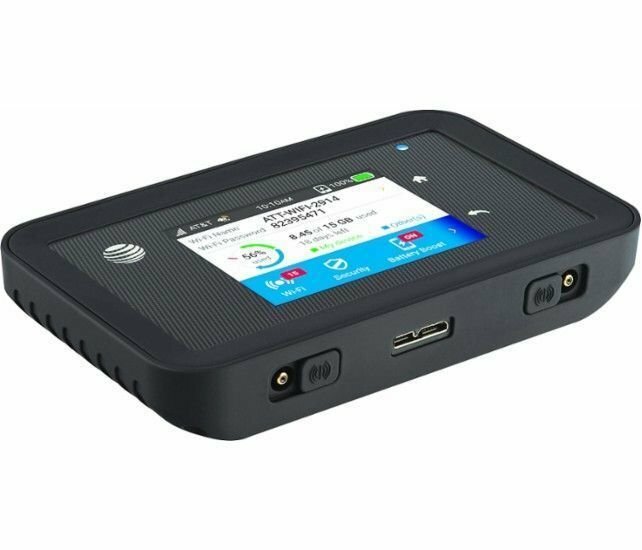 Mobile Hotspot Device by Netgear: AT&T's "815S unite pro explore refurbished + UNLIMITED DATA + at 4G LTE Speeds. This is Using AT&T'S service. You are buying a refurbished NETGEAR UNITE Explore. Unlimited 4G LTE service is 70.00 a month. 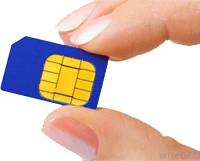 MAKE SURE IF SERVICE IS NEEDED TO BUY A SIM CARD. The billing cycle is every 30days. Your 30days start as soon as you get your device. 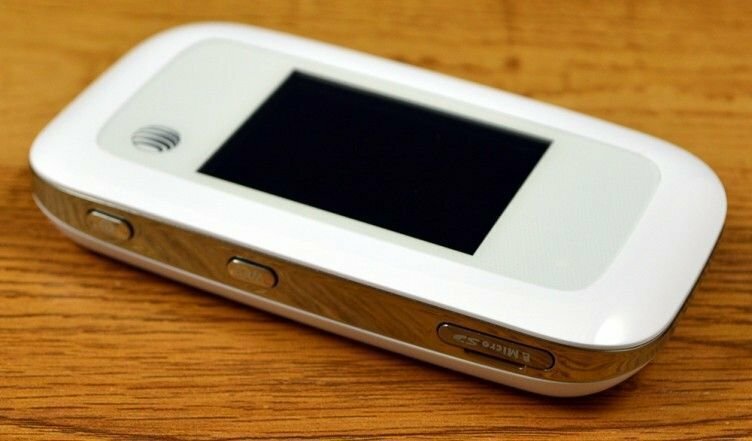 This device will be using at&t Towers. So make sure you get good at&t signal where you will be using the device. I'll send you a paypal request for the next payment 3 days before your due date. 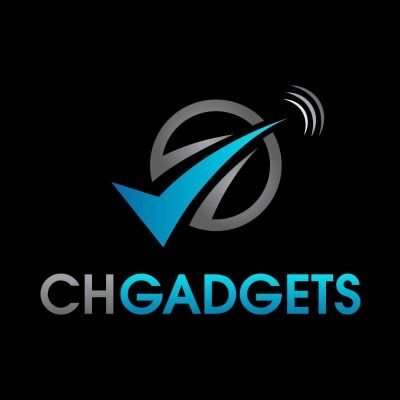 With this hotspot you can connect up to 15 devices at the same time: Smart Phone/ TV/ Watch, Tablet, Computer, PS4..etc. When you get your device power it on and start right away using 4G LTE speeds. NO SETUP REQUIRED ALL DONE FOR YOU BEFORE IT'S SHIPPED. Share a connection safely using Guest WiFi and set an optional timer. It's tough, secure WiFi that can travel with you, globally on 4G LTE. 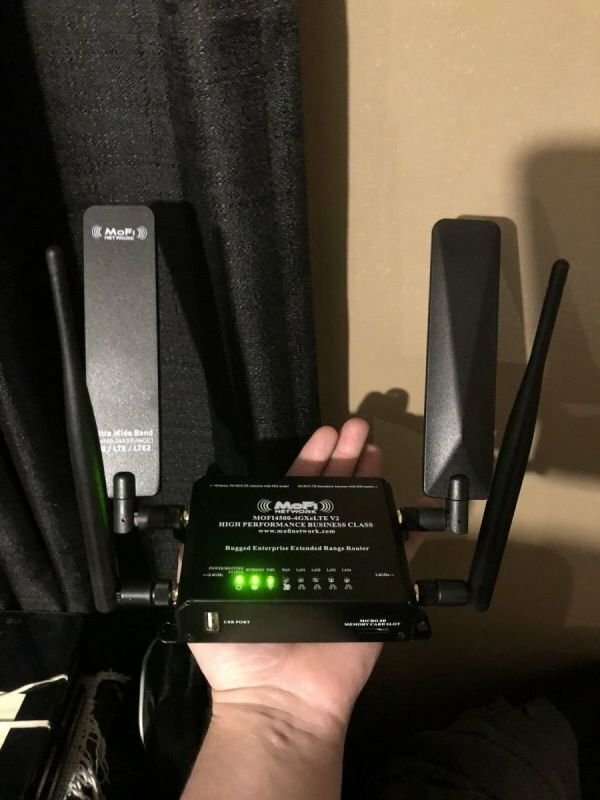 With advanced features like content filtering/parental controls, and Guest WiFi with an optional timer, this mobile WiFi device goes the distance in keeping businesses and families safe and secure.